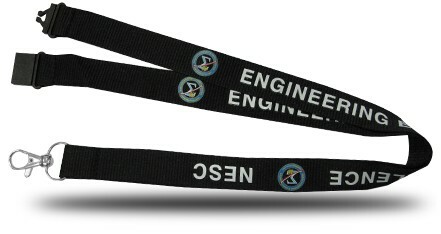 Thank you for your interest in our custom lanyards. Our high quality custom printed polyester lanyards are made from soft polyester and feature an imprint area up to 36" long. Our silk screen printing process is the highest quality in the industry. We separate each color in individual silk screens and apply the colors to the lanyards. 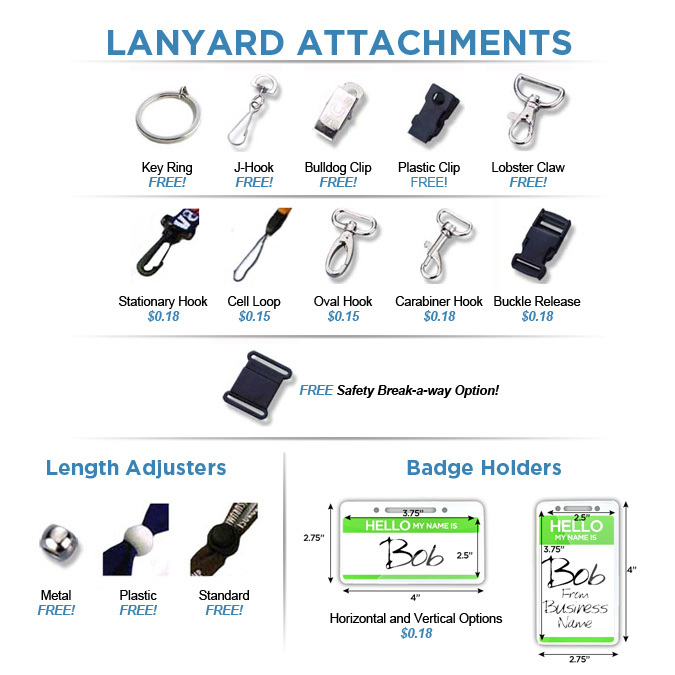 This gives an unprecedented result and an imprint that is flush to the lanyard, brilliant in color, and will not wash or rub off.